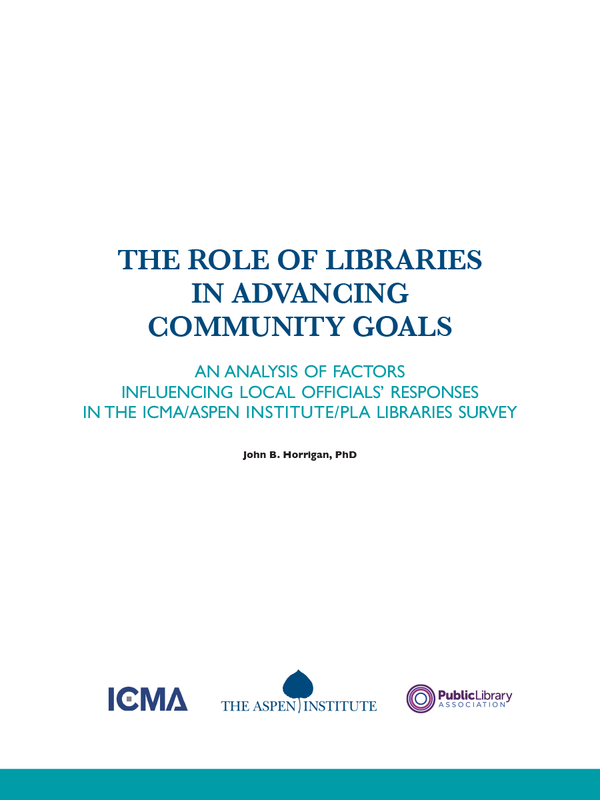 The International City/County Management Association (ICMA), in partnership with the Aspen Institute Dialogue on Public Libraries, and the Public Library Association (PLA), conducted a nationwide survey in the Spring of 2016 focused on the evolving role of public libraries in advancing community goals. 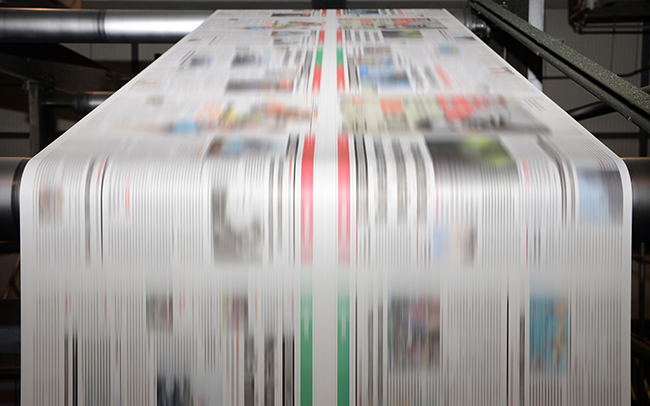 The survey was sent to 9,675 chief administrative offices of local governments. This effort was undertaken to better understand how public libraries can be leveraged to advance community goals and how government agencies can partner with library leaders to better engage, inform, and empower residents. The survey was conducted in follow-up to ICMA’s 2010 Public Library Initiative Survey. Additional research was conducted to evaluate key factors influencing local government responses to the ICMA survey. 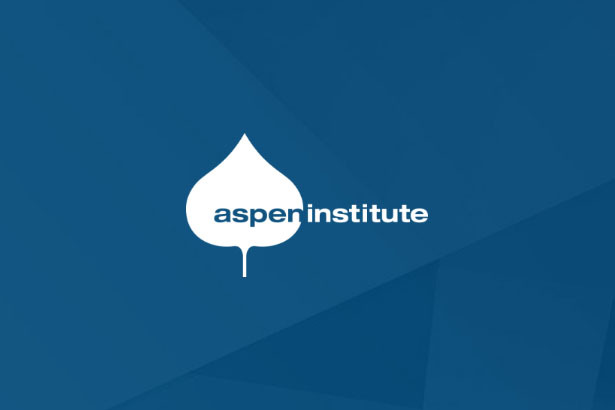 The research focuses specifically on variables that might cause responses to differ significantly from the survey’s overall results. The analysis reveals three major factors that impact libraries engagement with local government and resources. Reflecting on the 9/11 Commission: Are We Safer Today?